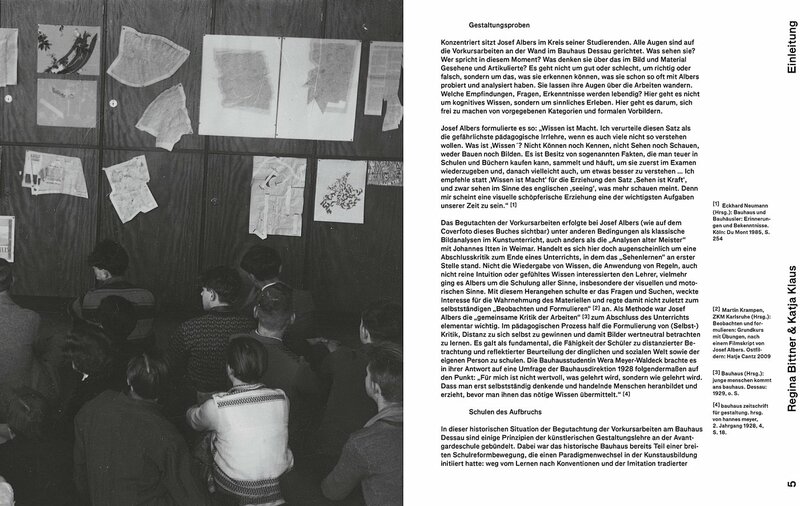 Which knowledge is to be trusted? 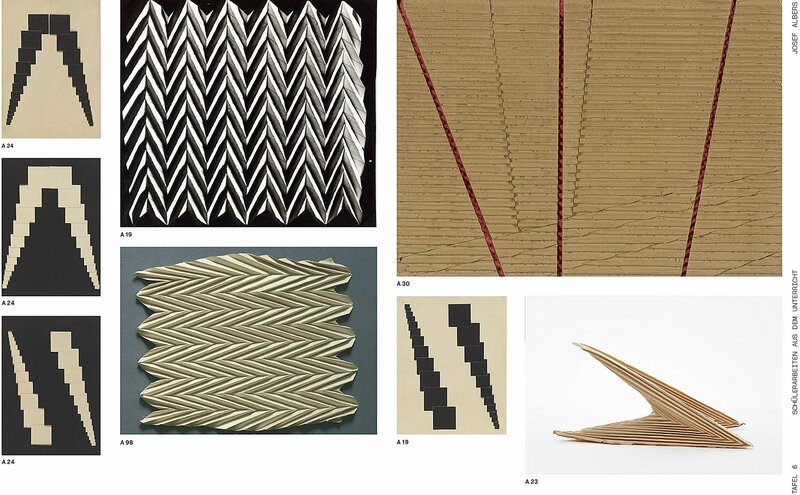 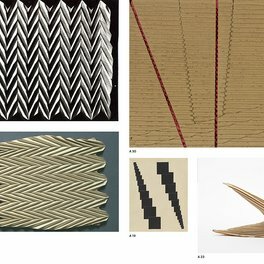 How do we reconnect with materials? 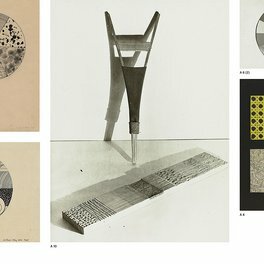 Is humankind still the “measure of all things”? 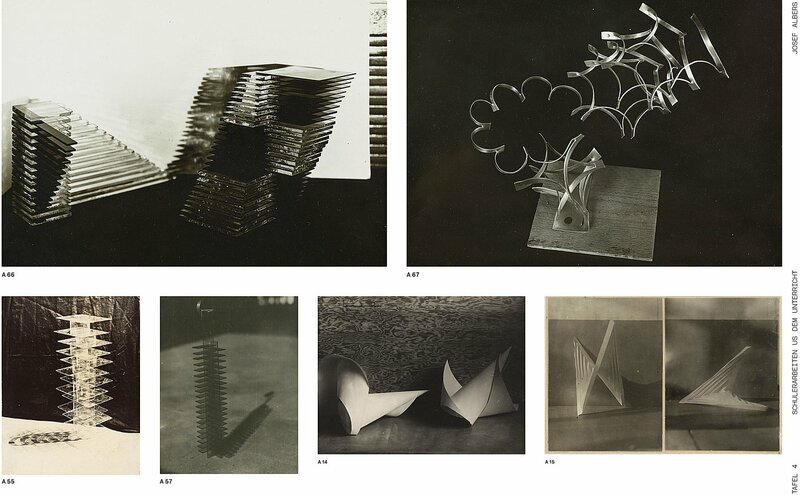 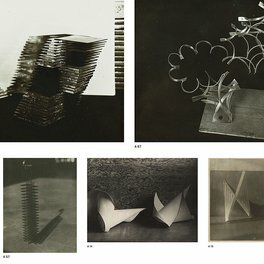 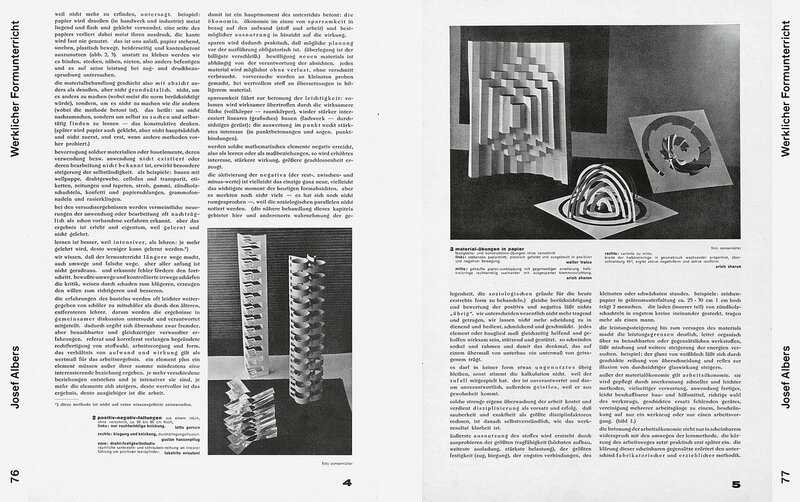 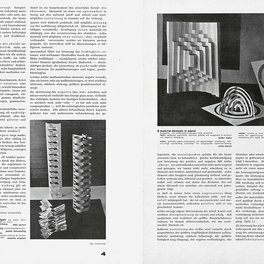 In a time of crisis for the traditional educational canon and knowledge systems, the works of students taught by Josef Albers, László Moholy-Nagy, Paul Klee, Wassily Kandinsky, Gunta Stölzl and Oskar Schlemmer illustrate their many-faceted exploratory movements towards creative expression in art and design. 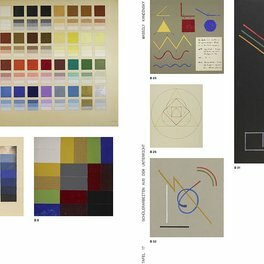 They are testimonials to the discrete and polyphonic realisations of the given tasks. 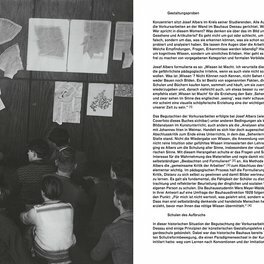 They chronicle a constant flow between investigation and design: learning is materialised in form and Gestalt. 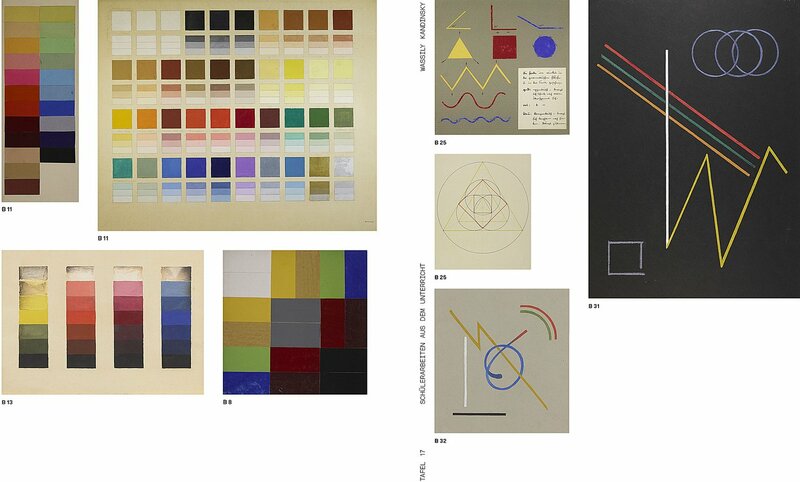 In their range, responsiveness and open-endedness the works by the Bauhaus students offer insights into the dual process of unlearning and rediscovering their own creative potentials. 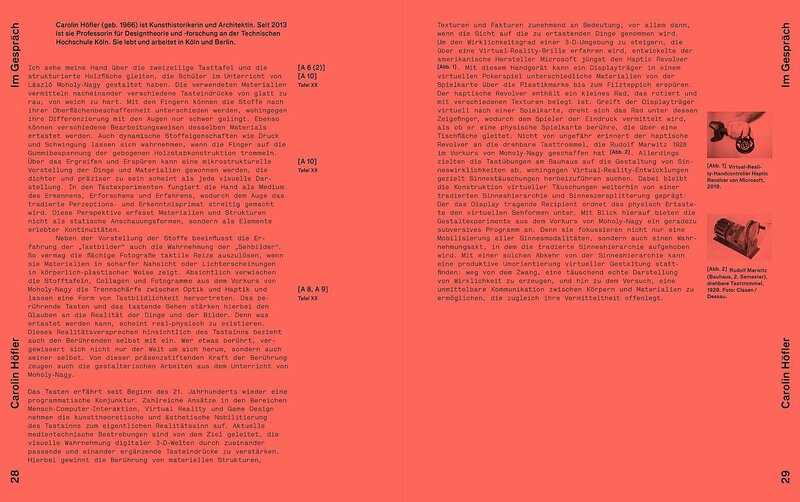 The publication takes up the tradition of guest critiques, updated for the present day. 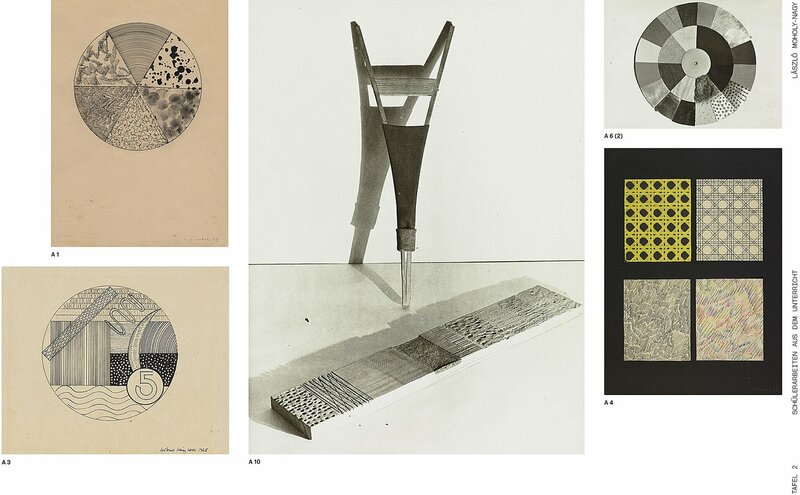 International pedagogues, curators and designers study a selection of works and examine their contemporary relevance. 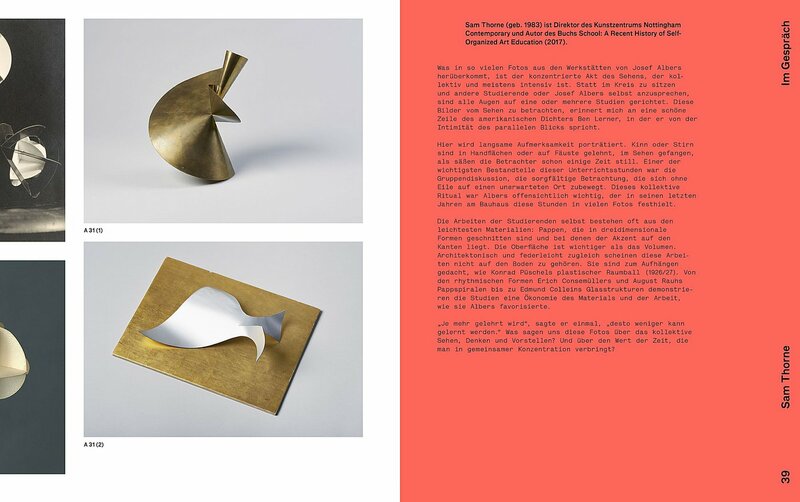 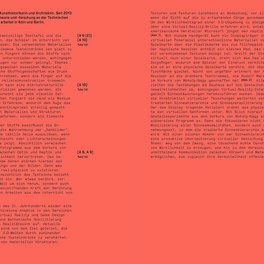 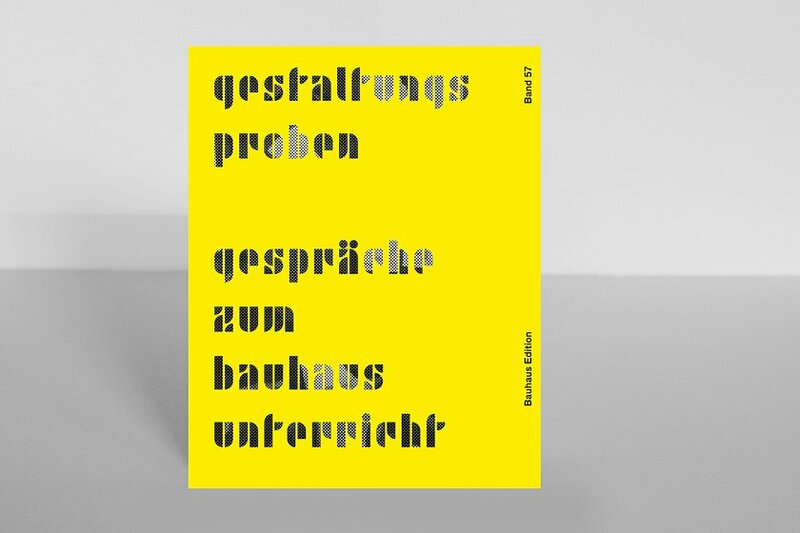 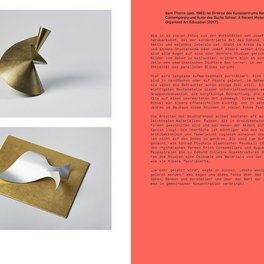 Published to coincide with the centenary of the Bauhaus in 2019, this is a companion book for the Festival Schule FUNDAMENTAL at the Bauhaus Dessau.